Premium Bus Service 787 is a Peak Hour Premium Bus Service between Tampines East / Simei and the CBD. It replaces City Direct Bus Service 664, which was discontinued on 17 December 2018. 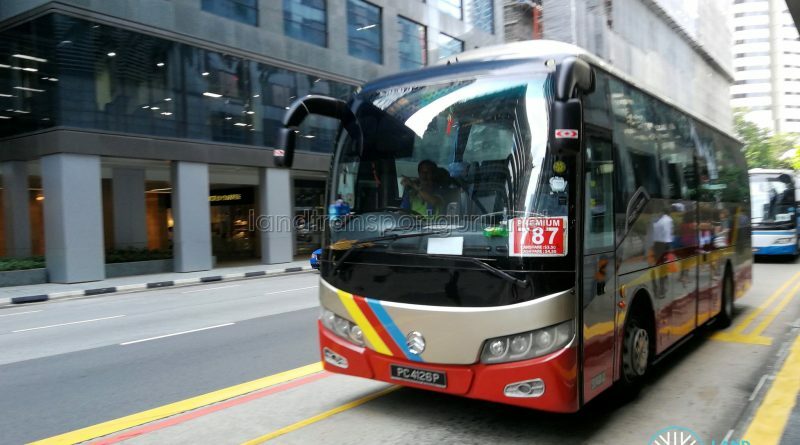 Premium Bus Service 787 provides residents of Tampines & Simei with greater connectivity to the CBD. The service provides a travel alternative for commuters who previously relied on the rail network and feeder buses to and from work. 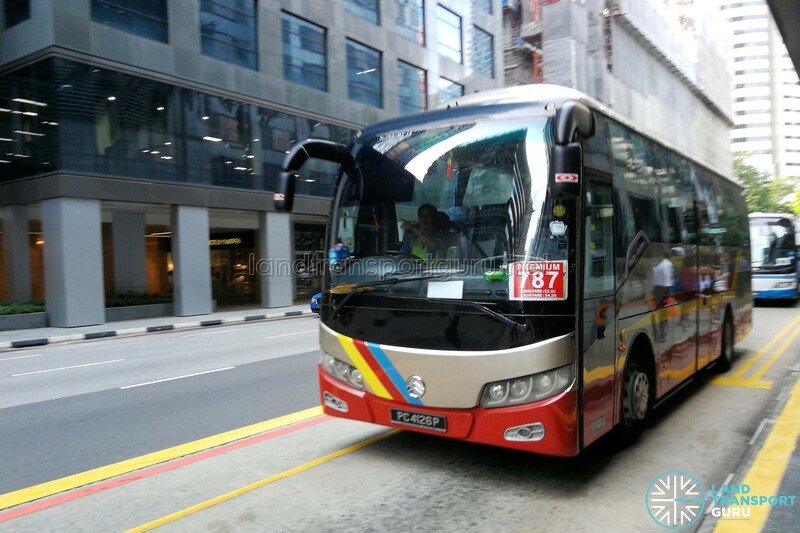 Formerly City Direct Bus Service 664, Ren Quan Transport operates Premium Bus Service 787 with a similar route after the City Direct service was discontinued on Monday, 17 December 2018. 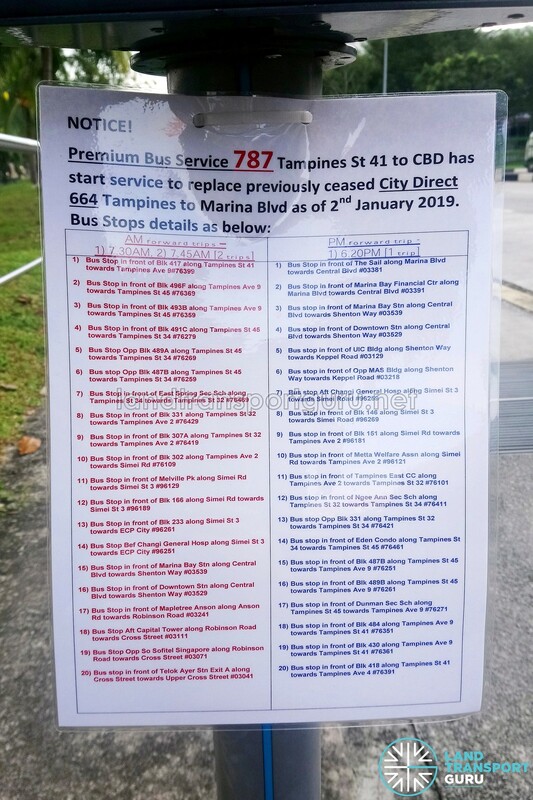 Note: Although the operator poster indicates the AM Peak starting point as Blk 417 along Tampines St 41, the route for Premium 787 filed with MyTransport.sg indicates that the service starts from Tampines Avenue 9 instead. Buses were also observed to commence AM Peak forward service at Tampines Avenue 9. Bus doesn’t seem to be operating?